How Far is Mayflower Eden Valley? 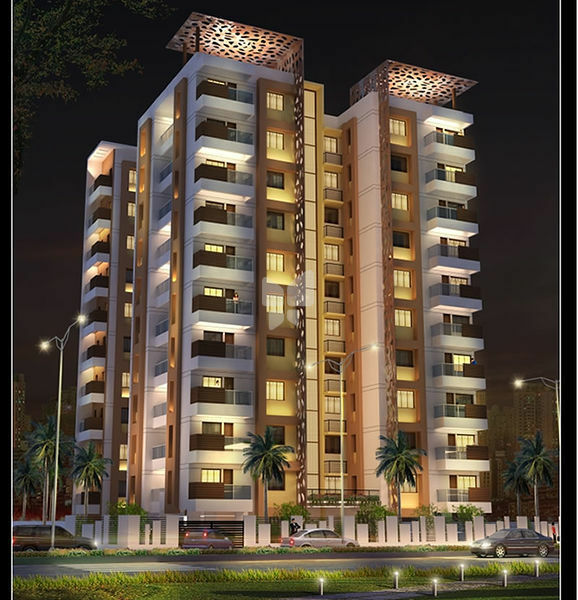 Mayflower Eden Valley, a residential project located in Coimbatore, developed by Mayflower Enterprises Private Limited. 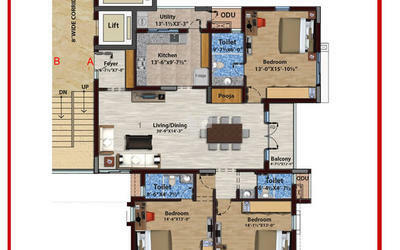 This project offers 3BHK apartments for sale in Saibaba Colony which is located near to Annapoorna Bus Stop. This project offers all the facilities and amenities for the benefit of the residents, These apartments full fill all the needs of the modern-day families. Being residents of the Mayflower Eden Valley, you can enjoy trending amenities and features to lead a comfortable life. A place which provides all the benefits of the community living. 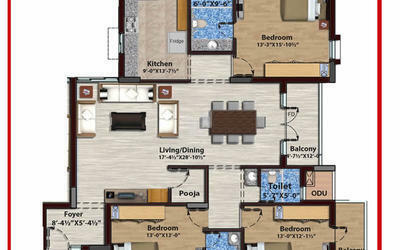 This project provides prime location, functional design with best in class apartments. Mayflower Eden Valley is located in Coimbatore at Saibaba Colony, being residents of this locality, you will stay close to educational institutions, health care units and to other daily utilities. A perfect combination of serenity and modernity, each apartment is crafted with quality materials by giving utmost attention. The elegantly crafted apartments, location advantage makes Mayflower Eden Valley perfect place for residing in Coimbatore at Saibaba Colony. 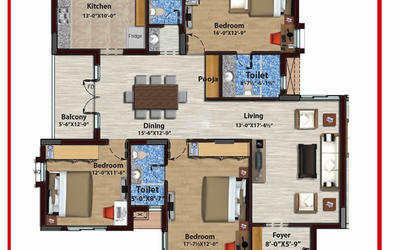 Along with 3BHK apartments Mayflower Eden Valley offers best in class amenities, some of them are Gym, Clubhouse, Multi-purpose Hall, Home Theatre, 2-Wheeler Parking and Car Parking.